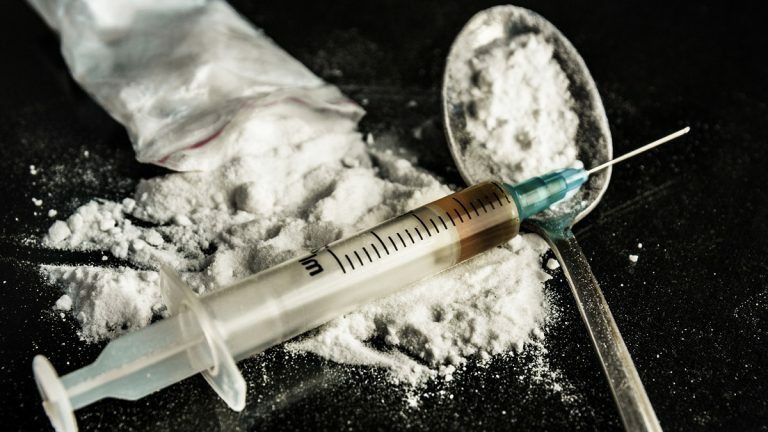 Nearly 3,400 people died from a drug overdose in Pennsylvania last year. It’s a startling increase for a crisis that was already reaching historic highs. Drug-related deaths in the state rose by nearly 24 percent from 2014 to 2015, according to a federal Drug Enforcement Administration report. That’s an increase of more than 600 deaths in one year. Heroin caused the most deaths, and it’s often mixed with other powerful drugs such as fentanyl or hydrocodone. Jeremiah Daley, with the High Intensity Drug Trafficking Area Program, says the drug crisis needs a multifaceted approach. “This is a public health problem, as well as a criminal justice problem, as well as a societal issue that we need to look at,” he said. Zane Memeger with the U.S attorney’s office in Philadelphia said the deaths are affecting virtually every demographic. There’s no standard for categorizing a drug overdose in Pennsylvania, despite a crisis that has stretched for years. The issue can lead to a lack of reliable, accurate information for first responders who are trying to keep people who overdose alive.